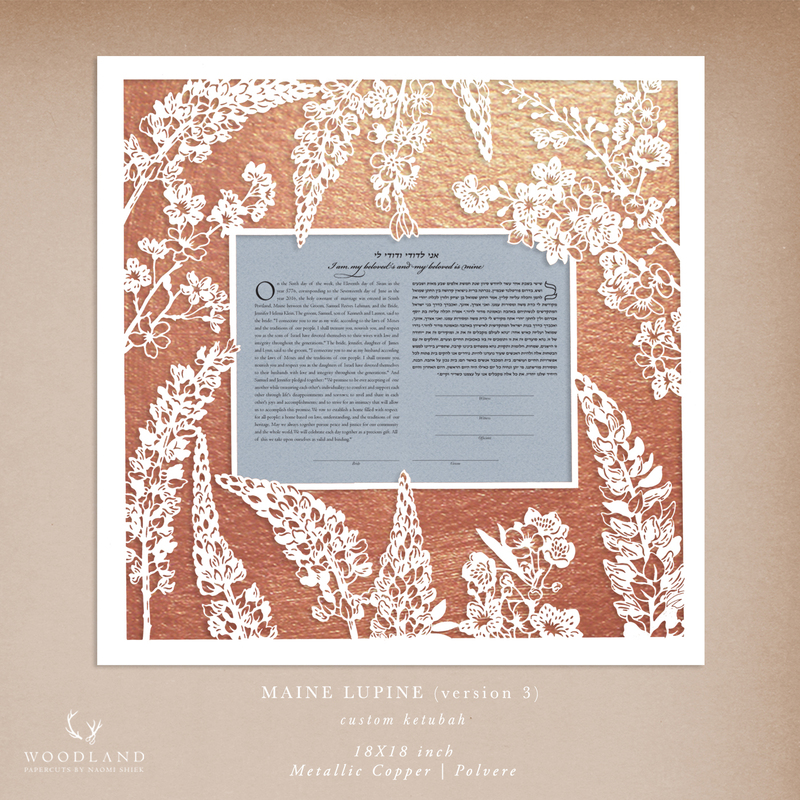 In February of last year Sam & Jen asked me to create a custom ketubah for them featuring flowers native to Maine. 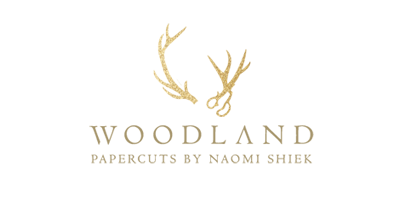 The brief was to create a "decorative" pattern, one that is "intricate but thematically simple". Challenge Accepted! 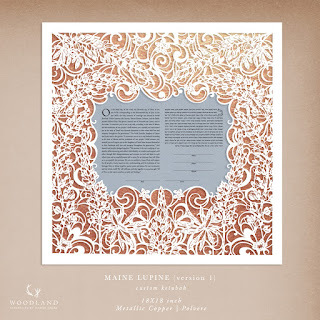 This ketubah went through two revisions, and the process was beautiful. 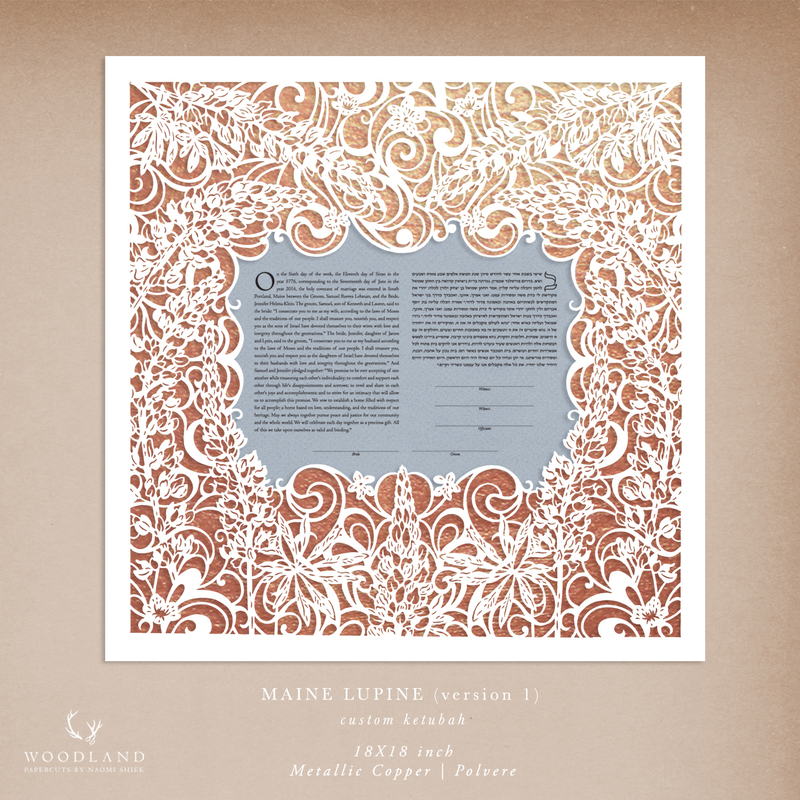 We started with a very "full" design that was made out of waves and lupine flowers. Was that what Sam & Jen meant by "simple"? I'll save you the suspense, the answer was no. They wanted to pare it way back, have a far less "full" pattern. 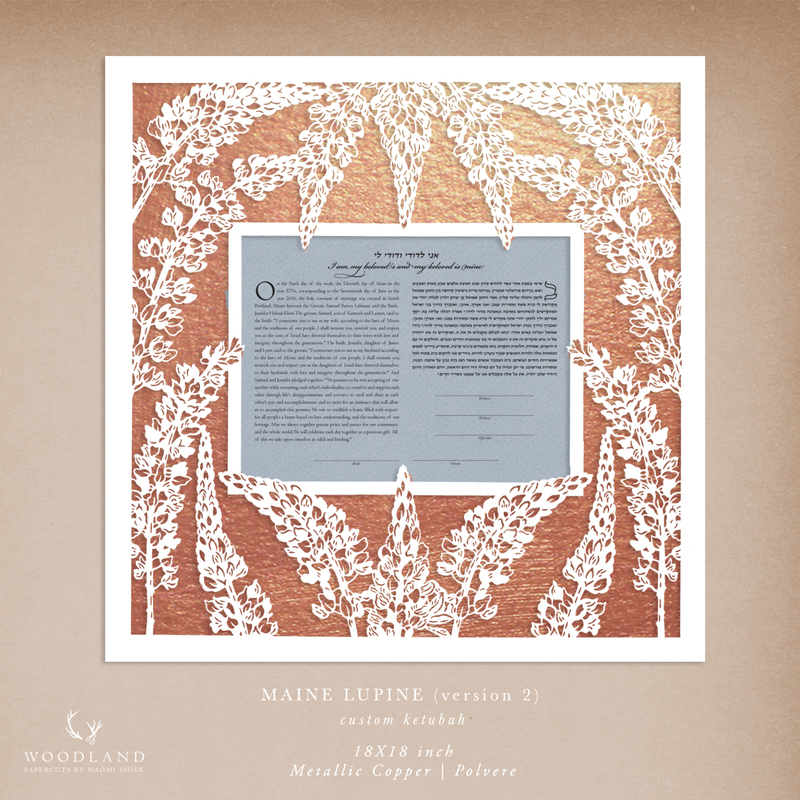 So I removed everything but the lupines. The lupine flower has such a beautiful architectural shape to it, something that's simple yet complex at the same time as only Mother Nature knows to do - it was no trouble at all to redraw. 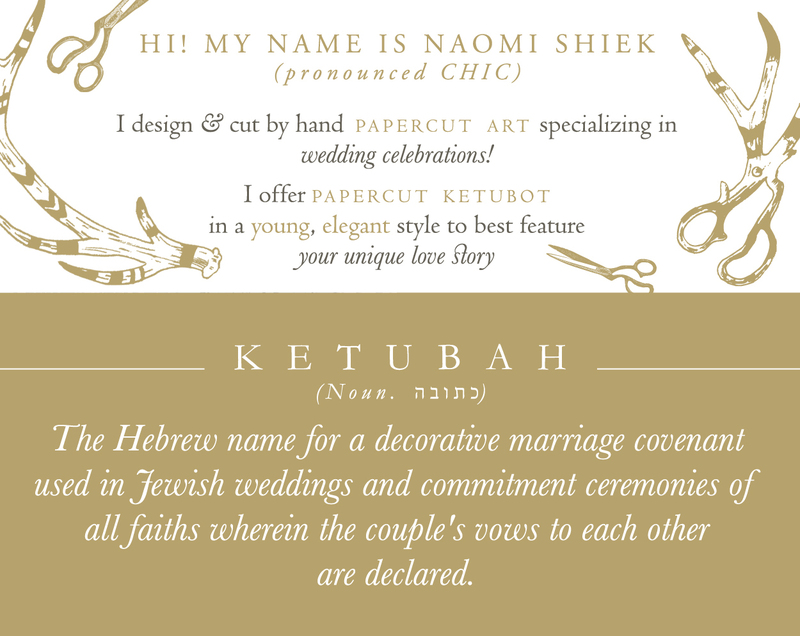 The ketubah is gorgeous! You are so talented; thank you for this amazing piece. 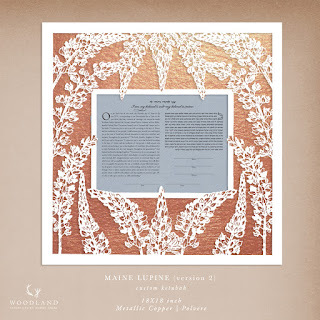 We look forward to hanging it in our home for all the years to come.